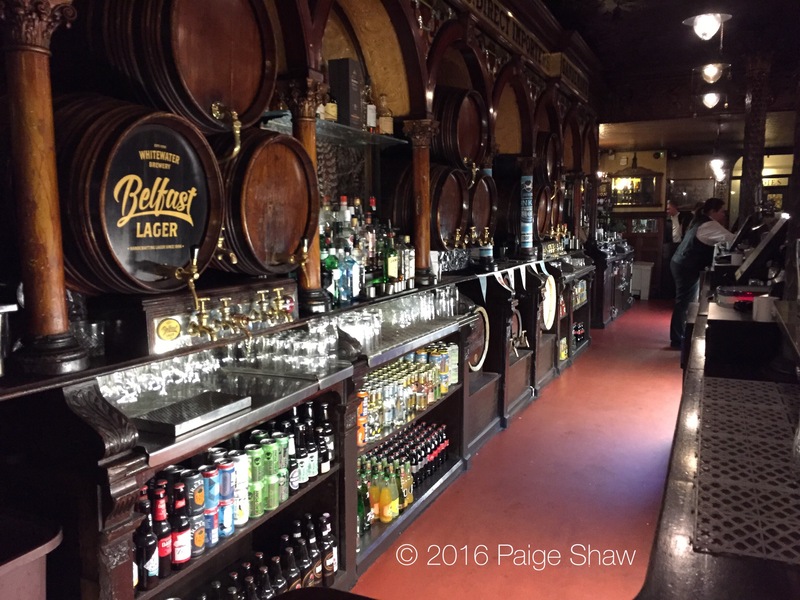 Trending… Oldest pubs. Now in Belfast at the Crown Bar. 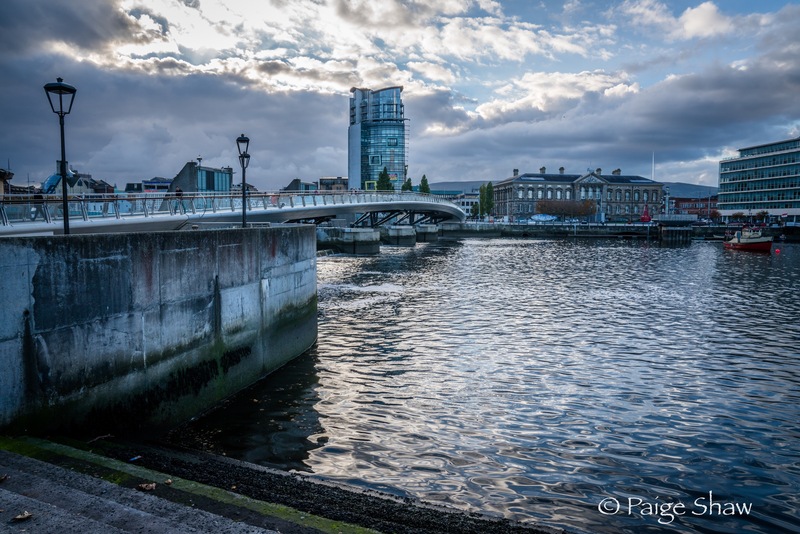 This entry was posted in Northern Ireland, Photo of the Day 2016 and tagged Belfast, Crown Bar, Northern Ireland, Oldest, Photo of the Day, Photography, Pub, Travel, Wanderlusting on October 11, 2016 by Paige Shaw.